How do you protect your business identity & digital risk? When you start any business you are, in short, building a brand. One of the biggest aspects that is not given enough thought is the protection of your brand, and digital risk and connection to reputation. At the end of the day, your reputation is your passport to do business with other people, corporations, small businesses and so on. If you have a café then "acme.cafe" or "acme.cityeats" or "acme.coffee". Compiling the list of possibilities and the working out your long term strategy on which to secure should be an early 'must-do' on your business plan. Chrome and Firefox are going to be giving priority ranking to websites that have valid SSL certificates over sites that don't. This is good practise for other reasons as well. 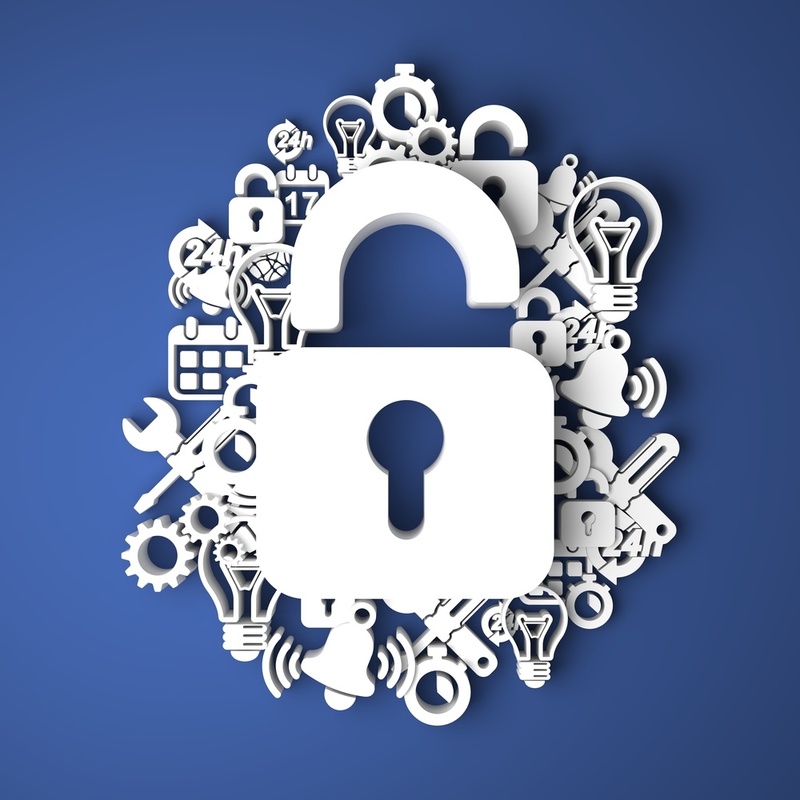 It will mean that your visitors should be able to visit and disclose personal information on your site and be comfortable that the information supplied will remain private. There are many SSL providers and you should be able to obtain an effective SSL based on your business and budget requirements. Like domain names, securing your brand across multiple countries will quickly become costly. The thing to remember is that if you have a trademark and it is infringed, it provides you with the legal avenue to tackle that infringement. It is not an automatic go to jail card and you will still need to employ the services of a legal representative to bring them to heel. Are you looking to find out more about this topic? For a confidential discussion and no obligation assessment or to receive more information about this subject matter, please fill in the form and we will contact you to arrange a suitable time. 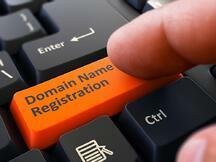 If you don't own your business domain name or haven't checked then you are at risk. Is your SEO and marketing budget efforts being wasted because you don't have a valid SSL certificate on your domain name and is this impacting Google rankings? When have you checked your digital IP and trademark entitlements to protect your brand and reputation? How do you generate strong ROI from your sales and marketing activities with the right investment made in traditional or digital channels?